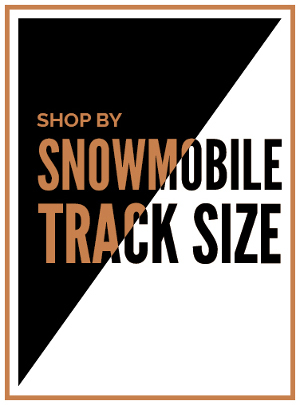 Looking for a discount price on a track for your snowmobile? You have found the right place. 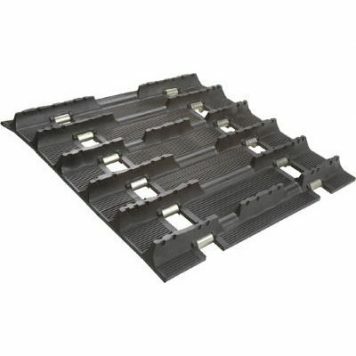 We sell replacement snowmobile tracks and ship them directly to you or you can visit us to pick them up. 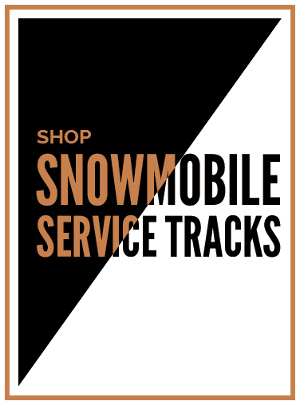 All snowmobile tracks are deeply discounted to save you money. 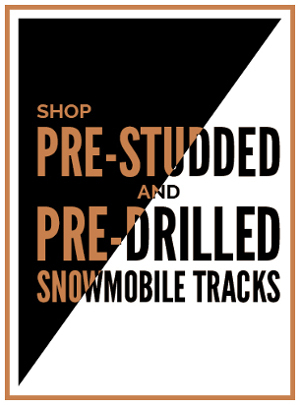 At Sledtrack.com we have been selling snowmobile tracks at discount prices to snowmobilers since 1975. You can trust doing business with us because we maintain one of the highest customer satisfaction scores in the industry and we are a business member with many snowmobile associations from coast to coast. 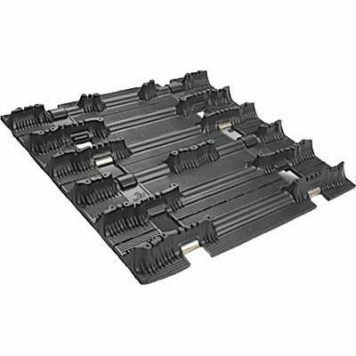 You can either call us, shop online or visit us in person to shop for your replacement snowmobile track. If you prefer talking to us and ordering your snowmobile track over the phone, just give us a call at (607) 693-1031 M-F 10am to 4pm EST. For after hour phone support, leave us a voice mail or email us and we’ll call you back. You can shop online for your snowmobile track by using one of the following starting points. 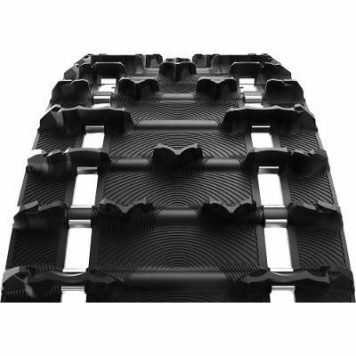 First, if you’re not sure what size snowmobile track will fit your sled. 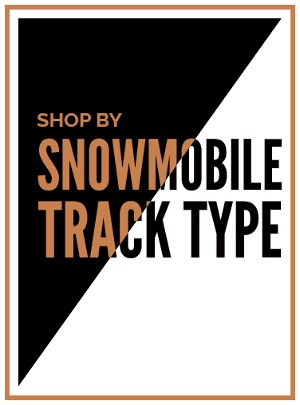 You can use our snowmobile track fitment guide by visiting the icon below. 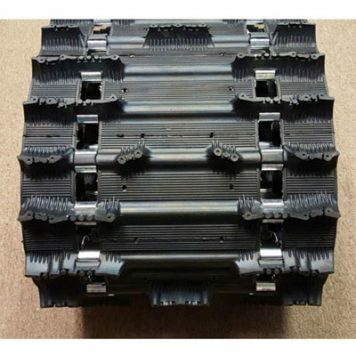 Second, if like to learn more about how to choose your replacement snowmobile track, then visit our free snowmobile track buyers guide at the icon below. It provides a wide range of tips on shopping for your snowmobile track. 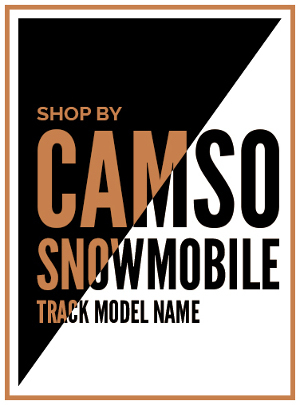 Third, if you already know what size track your snowmobile takes OR prefer shopping by snowmobile track type OR if you already know the Camso snowmobile track model you want to buy, shop online below. 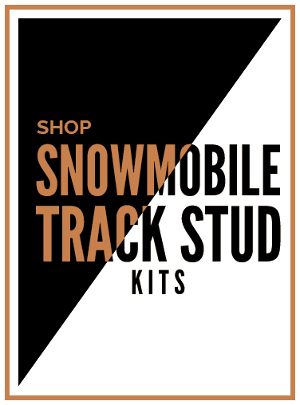 You can also shop for tracks that are prestudded and predrilled as well as for snowmobile track stud kits.